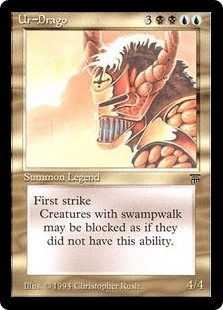 Jerrard of the Closed Fist ($2.48) Price History from major stores - Legends - MTGPrice.com Values for Ebay, Amazon and hobby stores! 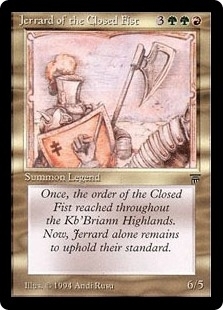 Flavor Text: Once, the order of the Closed Fist reached throughout the Kb'Briann Highlands. 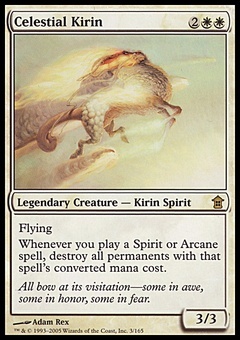 Now, Jerrard alone remains to uphold their standard.